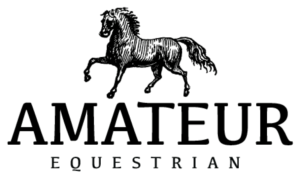 Amateur Equestrian is a website dedicated to dedicated horse people and their beloved equines. 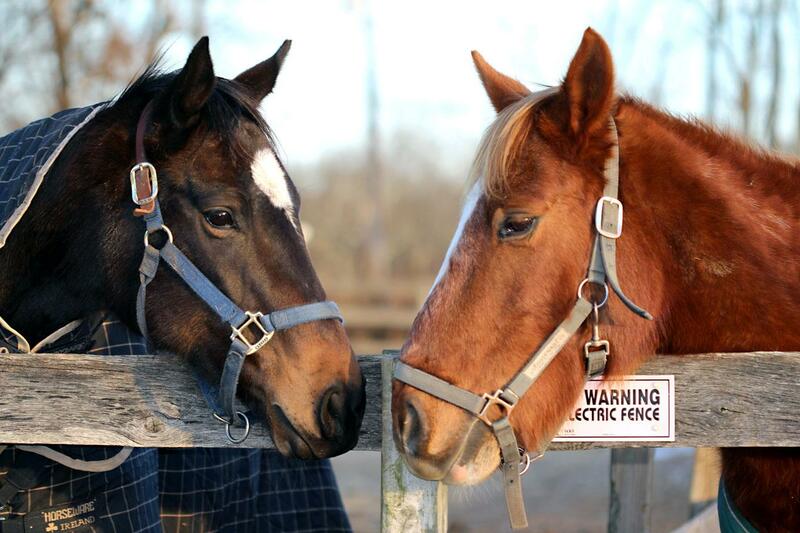 Our mission is to help horse owners and enthusiasts connect with professionals and services, as well as get the advice, product reviews, equine information and help they need regarding horses, horse care and health, training and riding as well as products and equipment. We are inspired by individuals of all equestrian disciplines and levels, with the drive and dedication to become knowledgeable, remarkable and experienced equestrians, and are working hard to provide an endless portal of equine resources to help them in all aspects of equine ownership and to connect to other professionals and enthusiasts to learn, grown, share our love of the sport with others and of course, to take the very best care of our horses that we can.